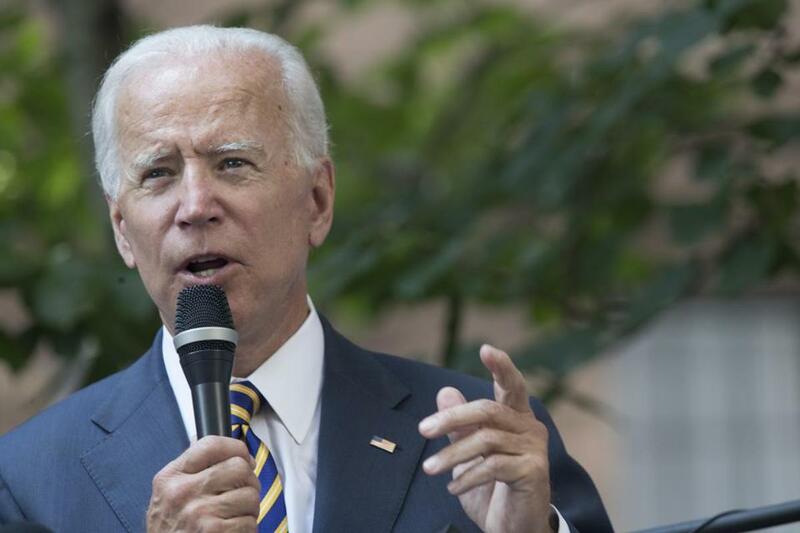 Former vice president Joe Biden is schuduled to return to Boston at the end of September. Former vice president Joe Biden will return to Boston later this month to headline a fund-raiser for the Democratic National Committee as the final stretch of the midterm elections gets underway. Biden and DNC chairman Tom Perez will appear together at the Sept. 30 event with tickets starting at $5,000 for an individual and topping out at $33,900 for a couple, according to an invitation obtained by the Globe. The location of the fund-raiser has not been released. The former vice president has said in interviews recently that he is open to running for president in 2020. It is unclear whether he will campaign with other Democrats in the region as part of this trip.